We’ve already taken a look at the incredible advances in engineering made by old civilisations such as the Romans – who put much of their advanced knowledge into the creation of devastating weapons but also focused on inventions and developments such as aqueducts and an improved sewage system which greatly improved the quality of life for many. Now it’s time to roll a little further back through time and take a look at the achievements of ancient Mesopotamia – a culture which, perhaps more than any other, provided the framework for many of the things which we take for granted in the modern world. Although phrases such as ‘don’t reinvent the wheel’ have slipped into everyday usage, not many of us take the time to actually sit down and think about what life would have been like before it was around… in fact, it’s almost impossible to imagine a society without wheeled vehicles. 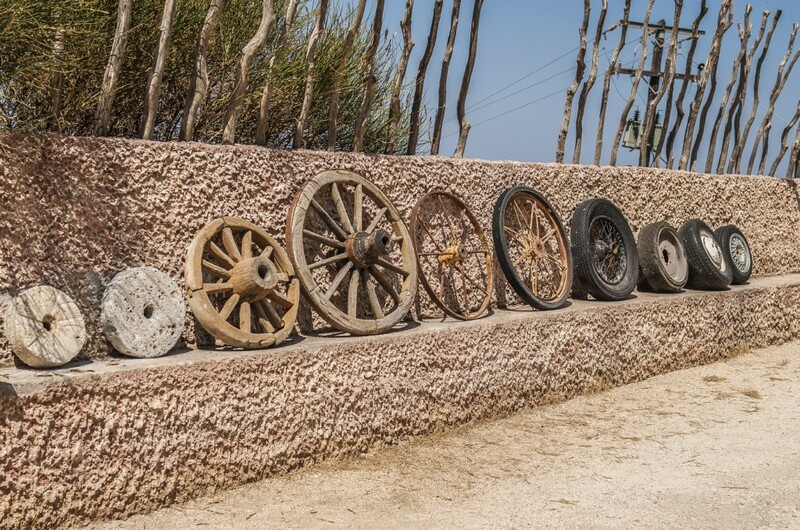 As far as researchers can tell, the oldest known wheel was produced by the Mesopotamians, but although we might have expected it to be used for transportation it is actually believed to have been a potter’s wheel – and it may have been another 300 years before people adopted their new creation for use with vehicles! Still, the Mesopotamians’ creation was certainly the thing which set the (sorry in advance…) wheels in motion. 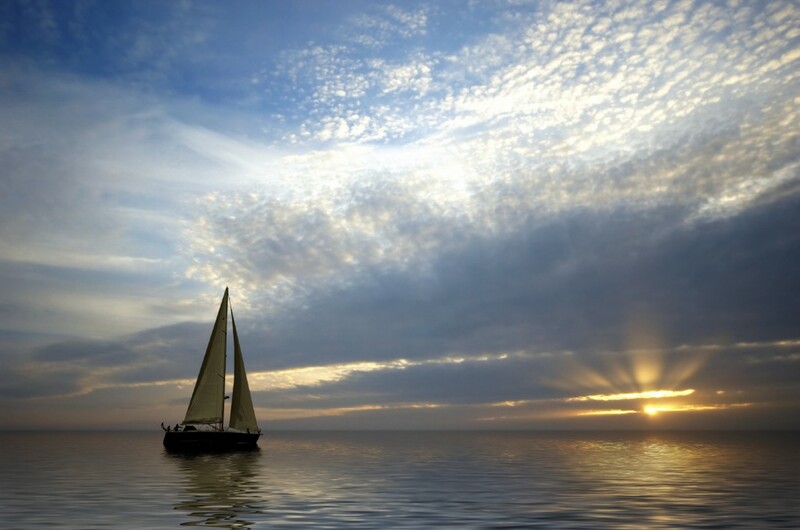 The second Mesopotamian invention which we want to shine a spotlight on actually was a method of transportation, and that’s the sailboat. For ancient civilisations the ability to trade was absolutely crucial, and the option of crossing the water allowed them to take advantage of new opportunities and, as a result, to prosper. Unhappy with the options provided by simple wooden boats, these groundbreaking engineers decided to see how they could improve their vessels to give them more control over where they want and therefore allow them to move further afield. It’s difficult to underestimate how important these new trade routes were for the Mesopotamians, as they allowed an already innovative civilisation to flourish long enough to bring even more of their bright ideas into the world. These days, we have an almost countless number of incredible engineering inventions – but many of them may never have been made possible if it wasn’t for the work of people like the Mesopotamian and Roman engineers all those years ago. From compression springs to torsion springs, we are always aware that the products we provide are based on the work of the engineers that came before. If you’re a budding engineer of the future and think that your work could benefit from any of our products, please don’t hesitate to get in touch – either online or over the phone at 01535 643456. You can also connect with us on Facebook and Twitter for more industry information and to keep up with all our latest news.